Three cheesemakers made the same cheese, or did they? What happens when we all follow one recipe, propagate acidifying cultures from our cheese milk, use the same forms, and encourage wild rinds? Develop an approach to cheesemaking that demonstrates the elemental nature of the raw milk. Limit the input variables and allow the raw milk to determine the nuances of texture and flavor unique to each of our Cornerstones. ​We would create a new cheese by going backwards, to innovate by returning to traditional methods. Starting with exceptional raw milk, we are able to make exceptional cheese. 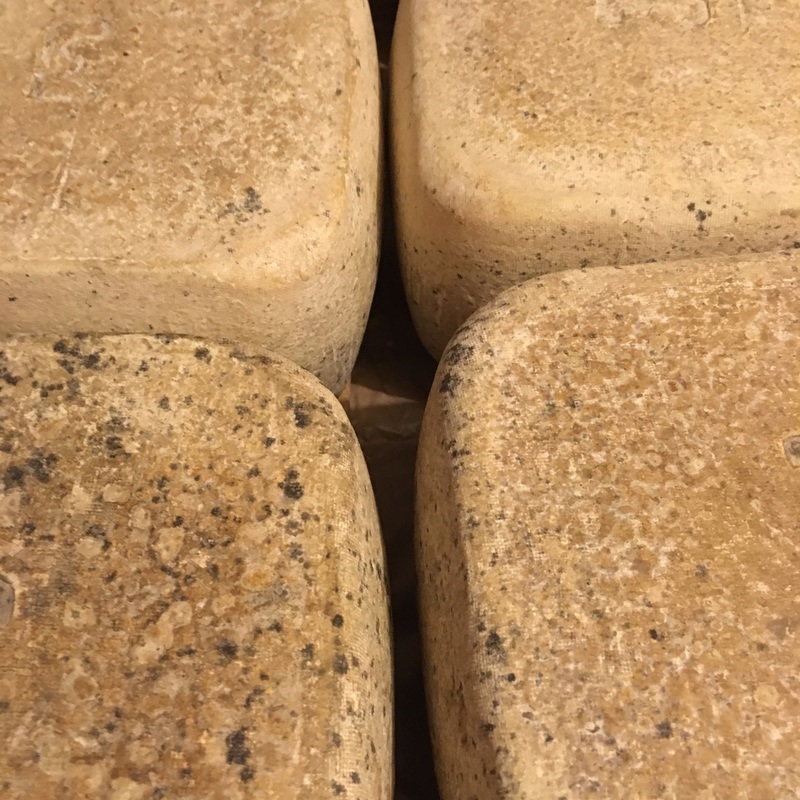 And we look forward to seeing the difference in breed, feed, geography, and the hand of the cheesemakers when we taste them side by side this summer at the American Cheese Society conference.